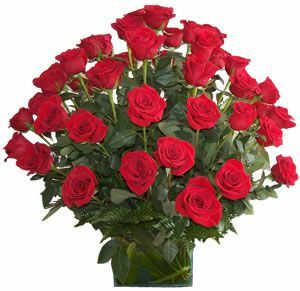 By including this Extra Fee, you're paying for your delivery in North Bogota. 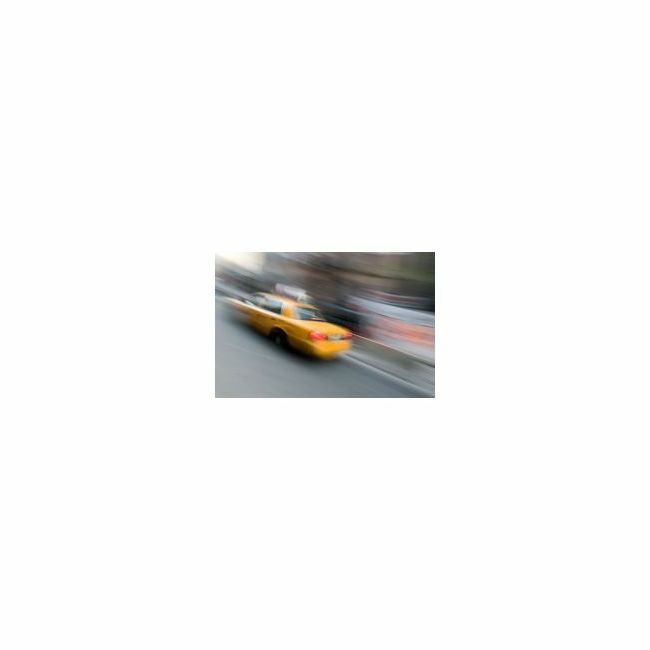 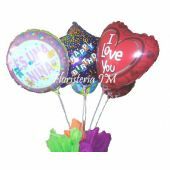 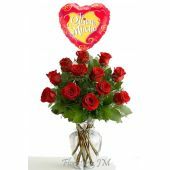 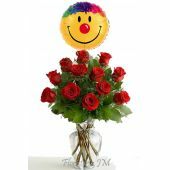 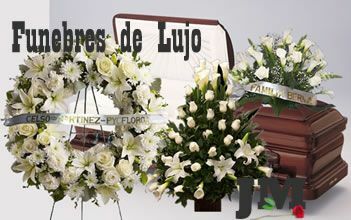 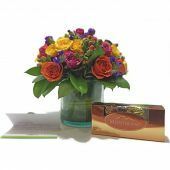 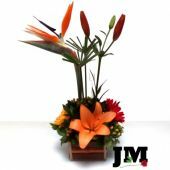 Floristeria JM 's Delivery Service has established North Bogota as any address located within 100th Street (Calle 100) and 245th Street (Calle 245) no matter the Intersecting road from East to West (Carrera). 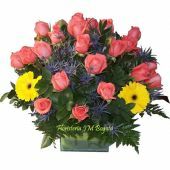 The Delivery Fee for North Bogota is lower than the Delivery fees to other areas in the city because our dispatch center is located in North Bogota. 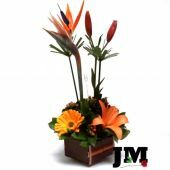 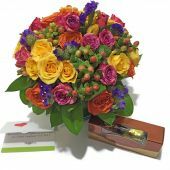 When you're buying at Floristeria JM you're in good hands: Our goal is to provide the best quality in our products, the best customer service and a fast and low cost delivery service. 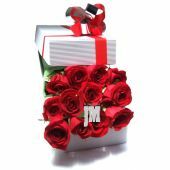 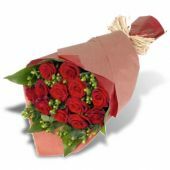 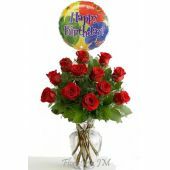 We believe these fees are worth paying to receive or send the best, high quality fresh Roses available in the online market. 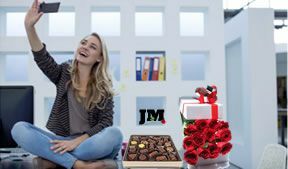 When you choose your Delivery Date and your Delivery Area in Bogota, our system will automatically charge the final Delivery Fees.